The above is a draft cover design for the forthcoming publication of the classical beginners text in Hanafi fiqh entitled T’uhfat al-Mubtadi’. 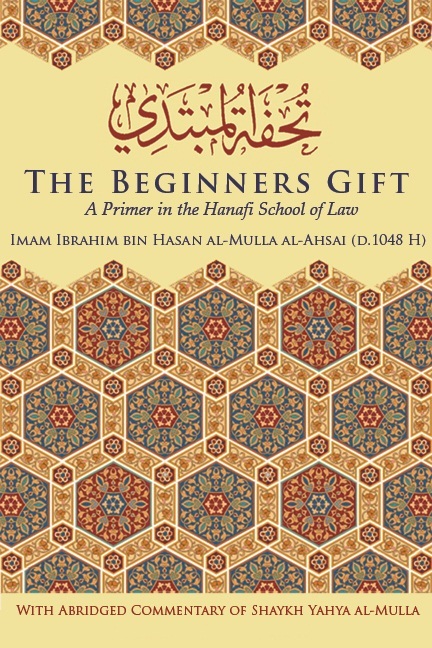 The text was authored for beginners setting out in their journey in the study of fiqh, as it only covers the subjects of purification and prayer. 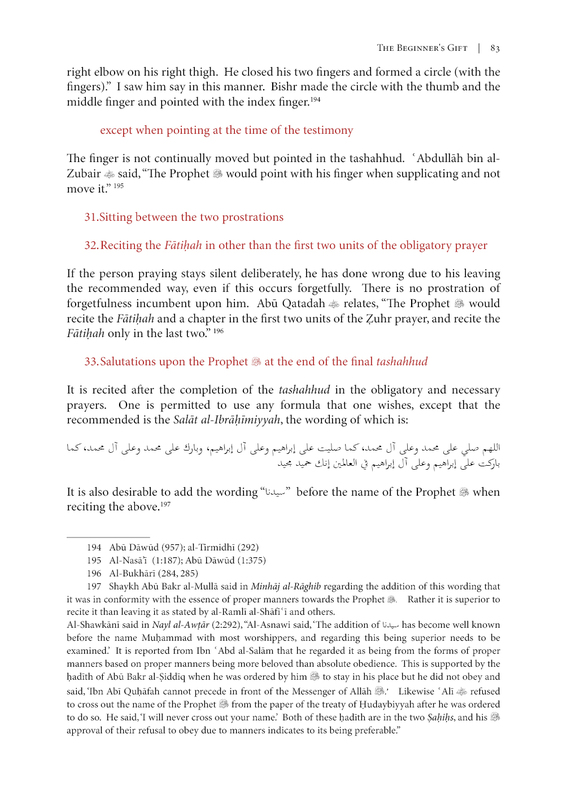 iii) Appendices consisting of materials such as: Supplications after the prayer, Information regarding al-Ahsa and a previously unpublished treatise on the Hanafi school by a recent senior Hanafi scholar from al-Ahsa. Please keep an eye out for further information, likewise please feel free to submit any feedback or questions/queries regarding the work.